JF Engineering Products LLP is a leading maker and dealer of stainless steel 310S buttweld pipe fittings and 310S flanges, tee, reducer and bends. We have a complete stock of these stainless pipe fittings such as SS 310S elbow, SS 310S reducer, SS 310S Tee, SS 310S Cross, SS 310S Flanges and SS 310S Pipe Bends available according to the standard ASTM A403/ A182/ A240 and ANSI B16.9/16.28/ B16.25/ MSS SP-43. 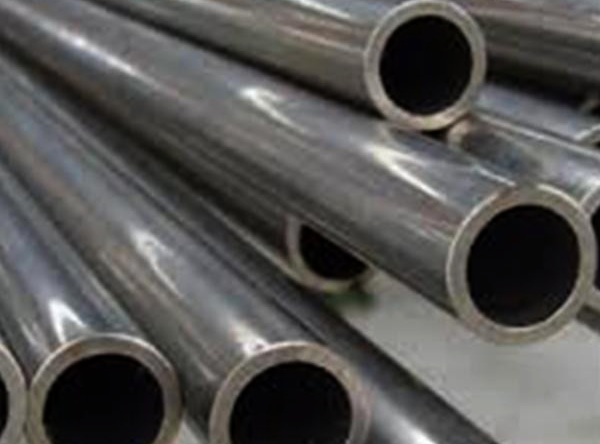 310S is an austenitic stainless steel designed for moderate to high corrosion resistance. Its low carbon content improves cleanliness and weld strength. It is used in acid and fertilizer production equipment and pharmaceutical and are used to construct heat exchangers , valves and manifolds. It has stronger corrosion properties than 316L and 317L and moreover, has great formability and weldability. 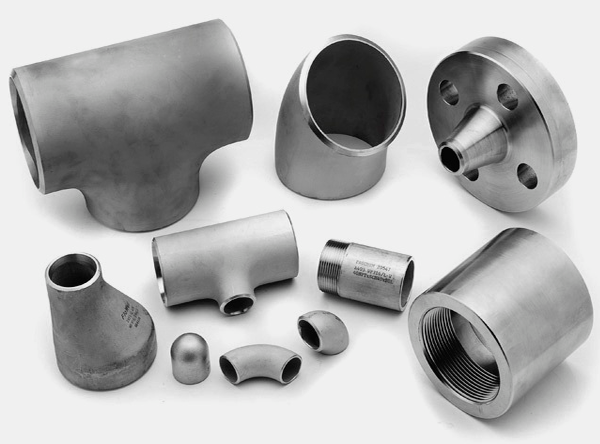 We offer various standard size and type and supply a large range of Stainless steel 310S Pipe fittings in both indian market and international countries. 310S Stainless Stel has a low caron austenitic nickel-chromium stainless steel with additions of molybdenum and copper and that is why They are used especially in severe corrosive conditions. Range ½”NB to 48”NB in Sch 10s, 40s, 80s, 160s, XXS. 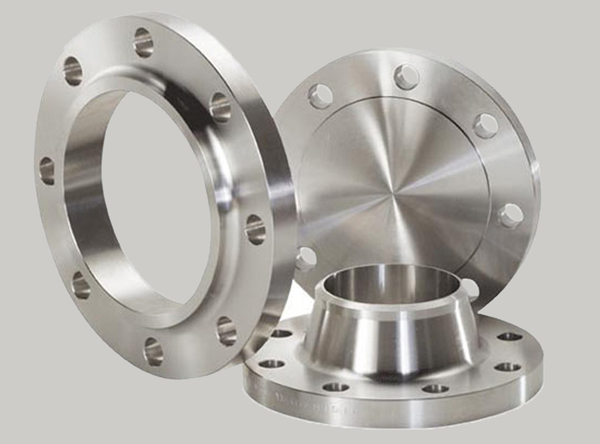 At JF Engineering Products LLP, all fittings and flanges are subject to strict inspection at each stage of the production process, from starting material purchasing to product dispatch. They are visually examined for conformity to ASTM, ASME, MSS, DIN, EN, and JIS codes and standards. Upon request, official certified Inspection Agencies can be called in to witness the material reports, dimensions and quality conformity of products.